Sad news. 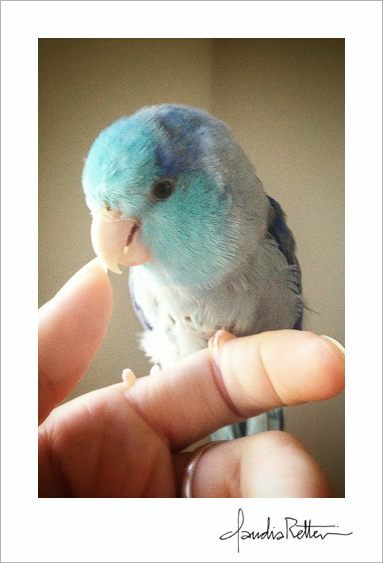 My little bird, Blueberry Sparkles (also known lovingly as The Blue Menace), passed away last month. He was a fearless little guy, harrassing the cat and arguing with the “outside” birds through the window. He enjoyed picnics, road trips & camping, taking naps in my pocket, going to Graeter’s for ice cream, and having “Sparklecakes” (his favorite pancakes) for breakfast get-togethers on the porch with our friend, Andrew. If you met him you know he was practically inseparable from my shoulder, and it truly feels like I’ve lost a limb. He is greatly missed.